and Brignoles has been designed for luxury home rentals. The house has also an independant appartment next to the large pool with all facilities (AC/ kitchen...). 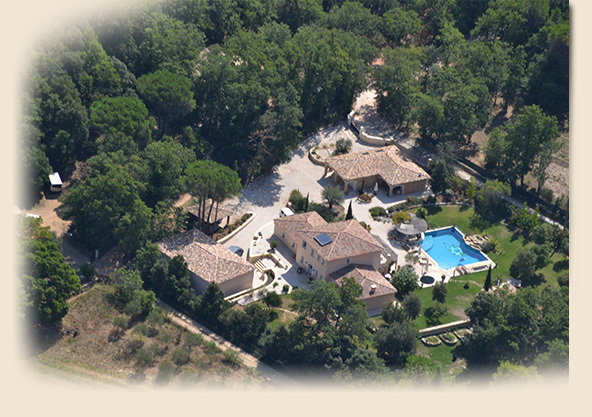 Our b&b La Roque is located in the center of the green Provence in the vineyards area.